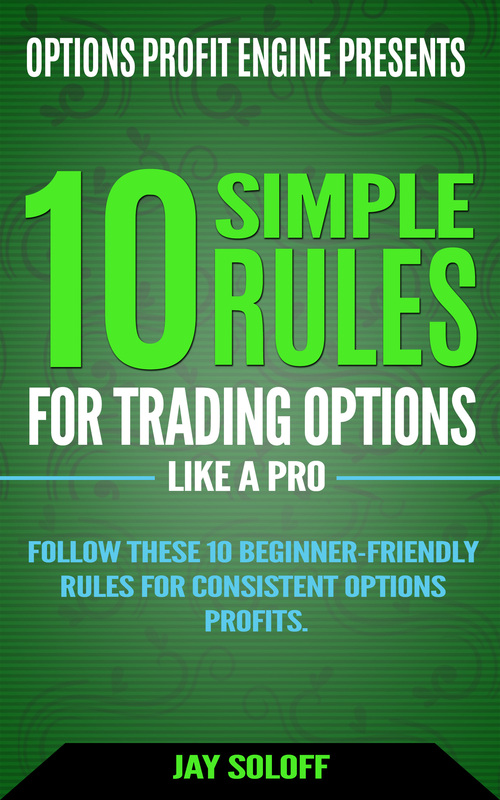 One of the most effective ways to use options is by placing covered call trades. This may not seem like a controversial statement. However, there are plenty of traders out there who come up with all kinds of excuses why they don’t like buy/write trades (another name for covered calls). The pushback usually comes as a comparison to buy and hold strategies. The naysayers claim that covered calls cap their gains and they would have been better off just buying and holding a basket of stocks. Certainly, there are times when this is true. Nevertheless, this is ignoring a key aspect of trading… risk. A proper trading strategy takes into account both risk and return. Looking at reams of data on the subject shows that from a risk-adjusted standpoint, covered call easily outperform buy and hold over the last 15 years. The thing is, investors tend to *not* hold stocks when the markets get overly volatile. It’s easy to say that if you bought XYZ index in 1920 and held to 2019 you would have made 1 billion percent. In reality, there are several points where that index may have lost large percentages of its value and knocked people out of it entirely. Even taking just returns into account, covered calls will still regularly outperform buy and hold, especially in sideways markets. The income from the short calls goes a long way towards smoothing out the return curve in your portfolio over time. So what’s the best way to use covered calls? Should you focus on short-term or long-term covered calls? Frankly, just about any strategy you pick will likely outperform simple buy and hold. And, depending on your personal goals, both short and long-term buy/writes may be right for you. 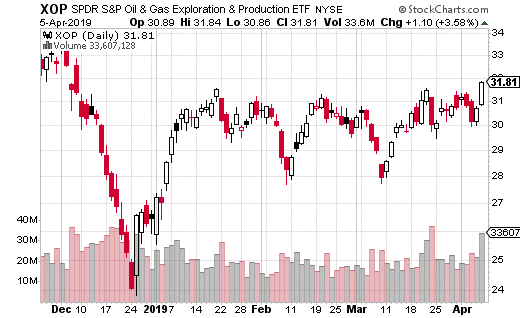 However, I did just come across a very interesting 13-day covered call trade in SPDR S&P Oil & Gas Exploration ETF (XOP). XOP is a very popular ETF (both for shares and options) and is good way to track the production side of the oil and gas industry. A well-capitalized trader sold 11,000 April 18th 32 strike calls for $0.45 with the stock at $31.55. That means if XOP remains below $32, the trader will collect $0.45 cents on 11,000 options or just about $500,000 in premiums. That works out to about 1.5% in yield. However, if XOP climbs to $32 or above in the next two weeks, that return could double to 3%. That’s not bad at all for a 13-day trade. Just to put it into perspective, the yield from the call alone would be about 42% annualized. If you include the growth potential of the share price, it’s 84% annualized. Now you may not be able to get this same yield every 13 days, but I imagine you could find something pretty similar. In this case, the trader doesn’t think XOP is going to do much over the next two weeks (up or down) and is likely focused on the call yield more than the stock upside. The great thing is, you can easily make this trade or something similar in your account. This sort of trade works in retirement accounts as well, although you certainly don’t need to do one trade every two weeks. For instance, you can write 1-month, 3-month, or even 6-month covered calls, depending on what your personal preference is.